This page will be updated as vendors are selected to participate. 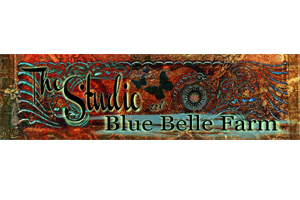 If you are interested in participating as a vendor, please contact our Vendor Coordinator, Susie Jones at vendors@amadorwine.com. Simple, Clean, Luxurious 100% extra virgin olive oil soap made with only saponified 100% extra virgin olive oil, milk, water and pure essential oils. 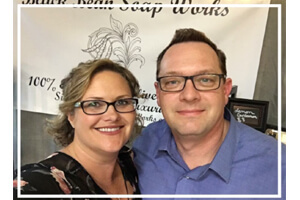 Every bar of soap produced by Black Bean Soap Works is hand-made in small batches of less than 50 bars in Amador County by Robert and Rachelle Black. 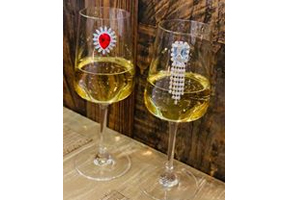 Fiddletown woodworker Tanya Stanberry will have handmade stoppers for sale for those rare unfinished bottles! 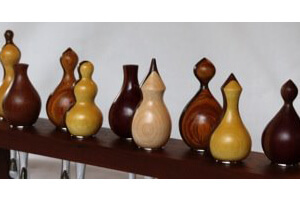 The stoppers are turned locally, many of them from local wood. Other items available will include pizza cutters, bottle openers, ice cream scoops, and coffee scoops, all with exquisite turned handles. For more information email: tanyastanberry@sbcglobal.net. 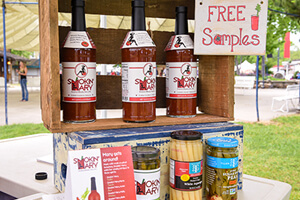 The ripe, bold, ample tomato goodness, the generous body, the subtle hint of smoke on the tongue, the peppery thrill—Smokin’ Mary Smoked Bloody Mary Mix raises the bar on taste rivaling anything formulated in the private flavor laboratory. Concocted by a farmer’s daughter, Smokin’ Mary Smoked Bloody Mary Mix is the beginning of a beautiful relationship with one splendid tomato. 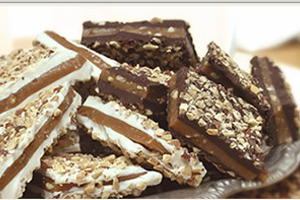 Carol’s Candies is made and packaged here in Amador County. 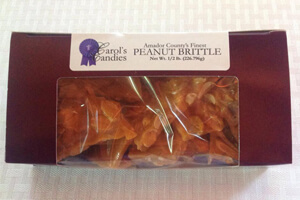 Her Peanut Brittle and Chocolate Almond Toffee have won numerous 1st Place Awards in the County. We are dedicated to bringing you the best balsamic vinegar ever and the most delicious olive oils! 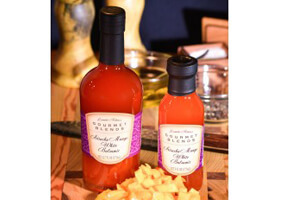 Our barrel aged balsamics and infused olive oils are perfect for pairing with your meals. 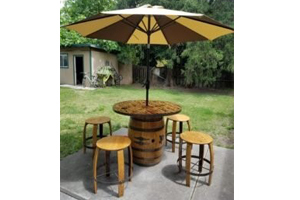 Offering wine barrel furniture and custom creations. 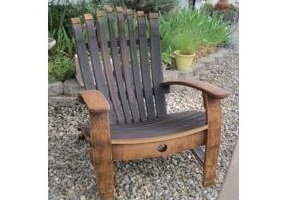 Peter Strobel makes custom furniture from recycled wine barrels. 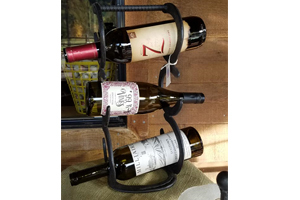 Wine Buddie will be your best friend at a wine tasting or backyard BBQ. 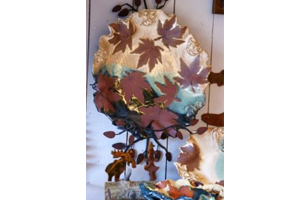 Hold your plate and your wine. 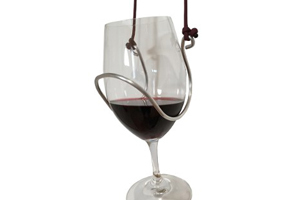 Don’t worry about misplacing your glass or someone picking it up with the Wine Buddie. 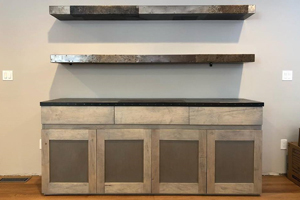 Nathan Vaughan is an artisan who creates furniture and functional art from hardwoods, re-claimed wood, and metal. 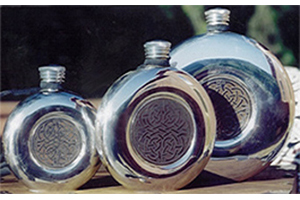 Singletree, Inc. designs and manufactures a variety of products including fine quality Celtic flasks, tankards, pins, chokers and bracelets. 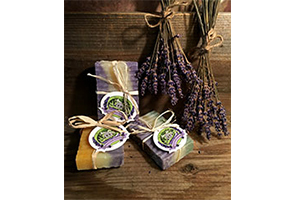 Lavender wreaths, soaps, sachets and oils.